DVNT takes a look back over the last 12 months with a rundown of most popular guest sessions, and plays some of his favourite tracks from our 7th year of broadcasting. As is our tradition host I took a look back over the last year’s worth of transmissions, some 25 shows all told. Dropping some of my favourite tracks from the 474 played, together with a run down of the most 3 popular guest sessions. 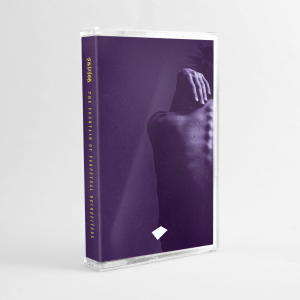 From .at/on to Kalpamantra, Savagen, Casual Violence (and that Death Abyss interview), Go Hiyama, Texture, Israel Vines, Sleeper, Bombardier, Kial, Derlich, Somaticae, David Meiser, Diasiva, Stave, Li-Z, Hadji, Loose Link, Dez Williams, Objekt, Orphx, Mobthrow, Dead Fader, Lost in the Sound and Radial it’s a been a bumper year for stunning sounds and sessions. Massive shouts to all the guests who have provided such fine sessions and out to all the musicians and producers whose music forms the very core of this show. And of course a heartfelt thanks to all of you, the listeners who continue support the show 8 years in. 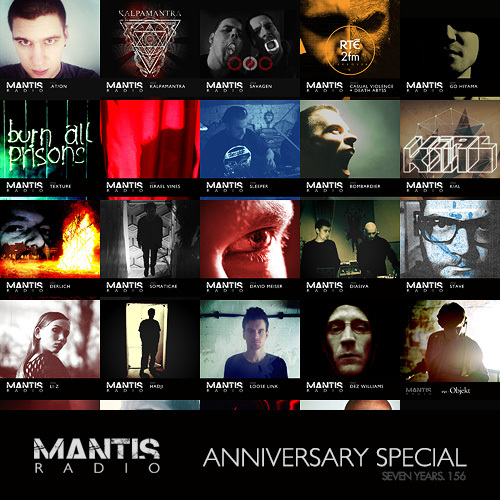 Who was your favourite guest session from the last 12 months? Let us know on our Facebook page, or tweet us.